This is a sponsored post for Charming Charlie. All opinions are my own. It's the most wonderful time of the year...and time to get your shop on! If you have a holiday gift list a mile long, you can check your girlfriends and hostess gifts off your list with Charming Charlie. 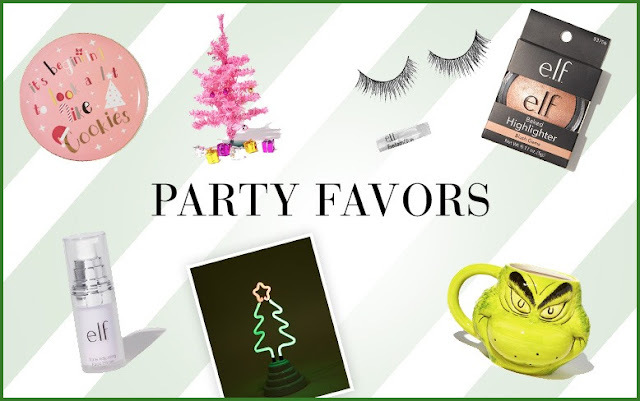 Charming Charlie has a variety of gift items from party favors, glitzy and stylish accessories, to comfy and cozy socks and slippers. Gifts start at $10, so you won't break your budget. Attending an ugly Christmas sweater party? Charming Charlie has you covered. My personal favorite is the "Oh Snap" Gingerbread sweater. Hosting a white elephant gift exchange? The Grinch mug is the perfect surprise! Have that girlfriend with a handbag addiction? These cute handbags will have her drooling. I have my eye on this Instagram Charger Wristlet but I want to keep it for myself! Shh! Charming Charlie has a fun selection of unique gifts for her for any occasion this holiday season. What are your favorite hostess or gift exchange ideas? 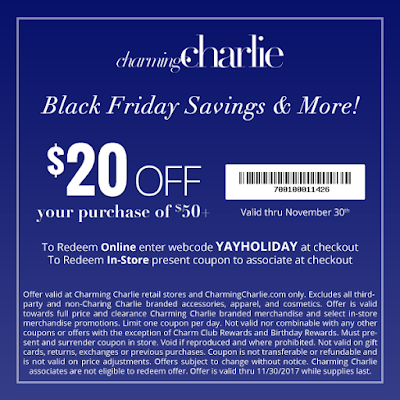 4 comments on "Charming Charlie Holiday Gifts & Black Friday Coupon @charmingcharlie #ccholiday #sponsored #HolidayGiftGuide"
I love the solid green handbag and the boot slippers. I still need gifts for my daughter in laws and a few others, although I'd like to shop for myself! I absolutely LOVE that Grinch mug and know exactly who I would give it to!! My Mom is addicted to pocketbooks------so any of those would be perfect for her! 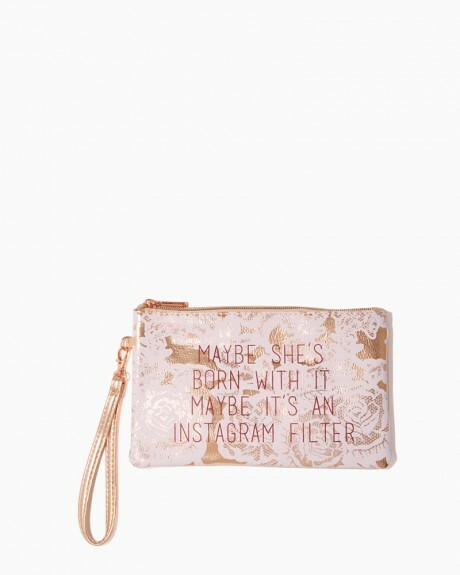 I love the dream purse!! I think it would look great with several outfits.